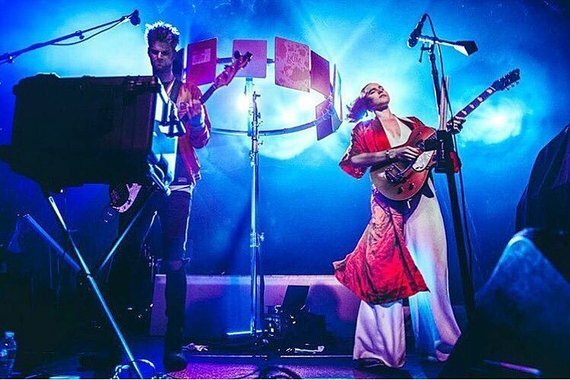 The countdown has now begun until Friday 18th May 2018 as Sofi Tukker will be coming live for an exciting night at Fox Theater Oakland! Tickets are available as of now. Have you got your tickets? !